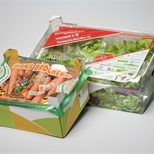 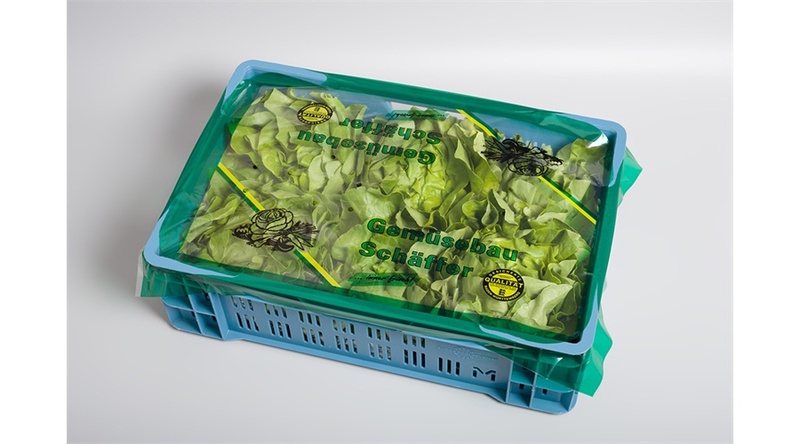 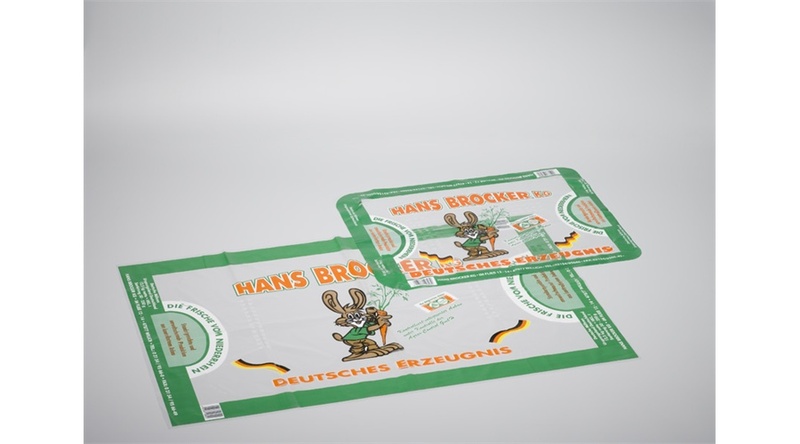 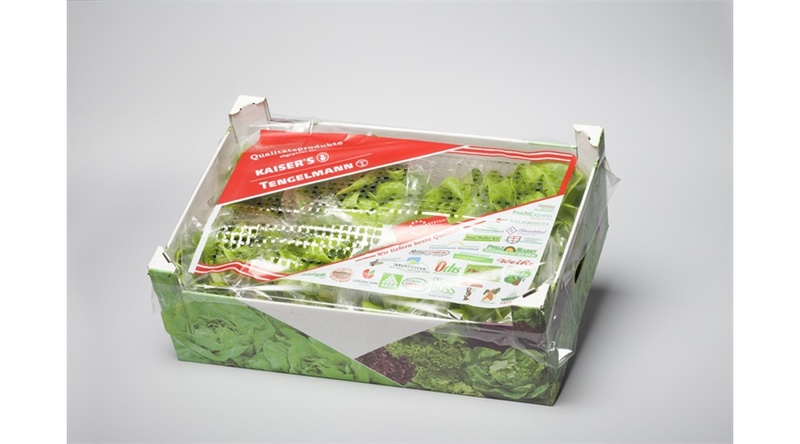 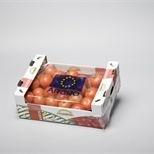 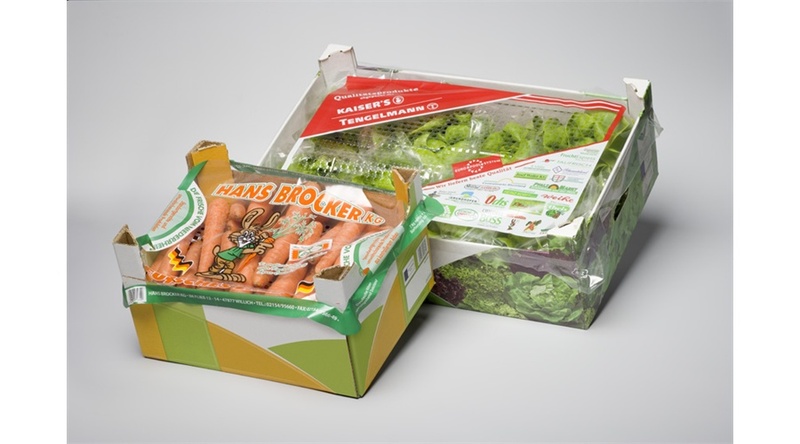 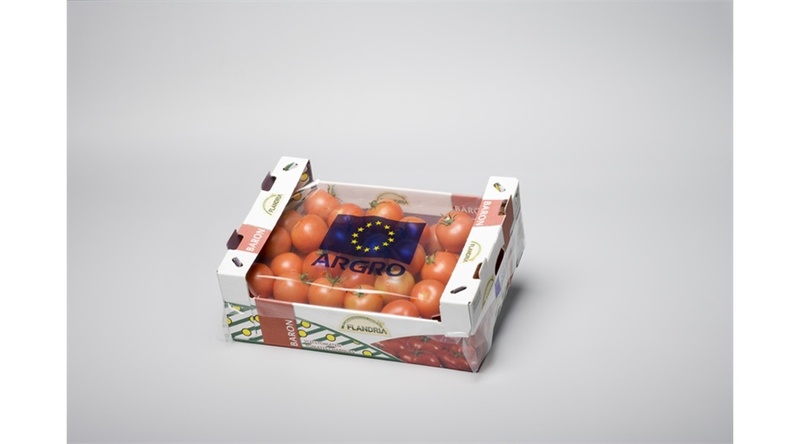 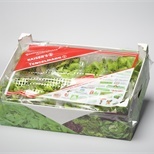 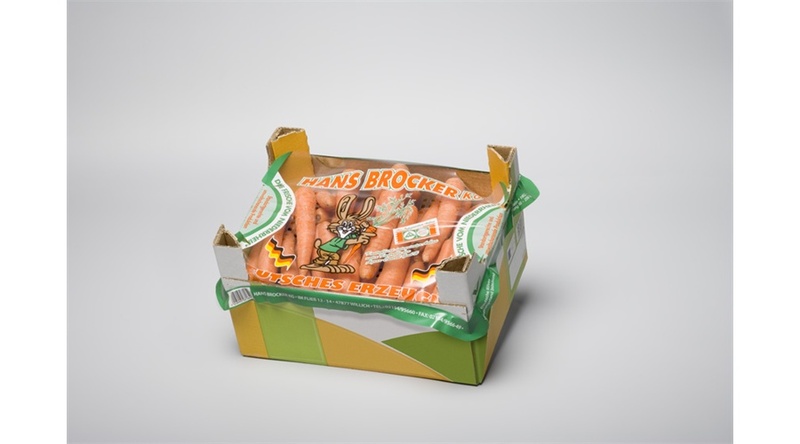 Our portfolio includes (un)printed PE and PP film sheets for covering crates and boxes of fresh produce. 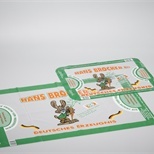 Our covers can be executed with many different kinds of perforation. 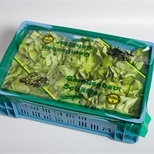 We also offer a net based alternative product, Cover-Fresh®, that enhances the ventilation process.